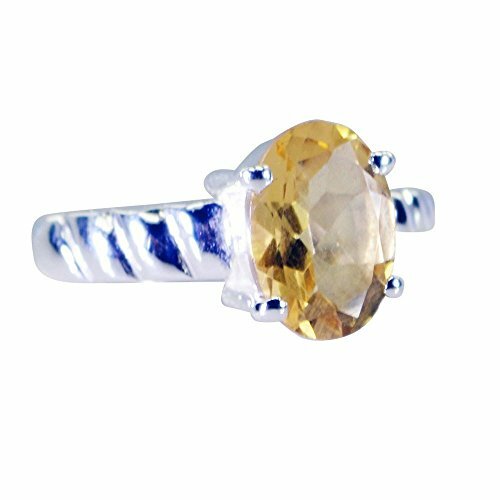 Natural Citrine Sterling Silver RingGENUINE ANTIQUE Handmade Citrine Silver Rings Indian Jewelry with Natural Stone. 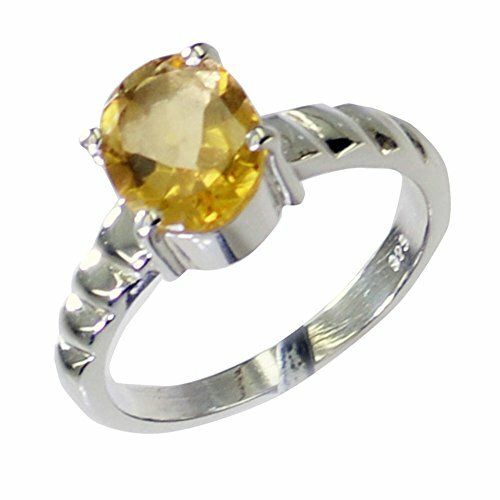 PERFECT FOR Valentines Day, Mothers Day, Fathers Day,Christmas Day,New Years Eve, Best for gift, Wedding anniversary, parties. THIS HANDMADE Ring is unique. When you wear it, it promotes beauty, health, good luck,and healing. 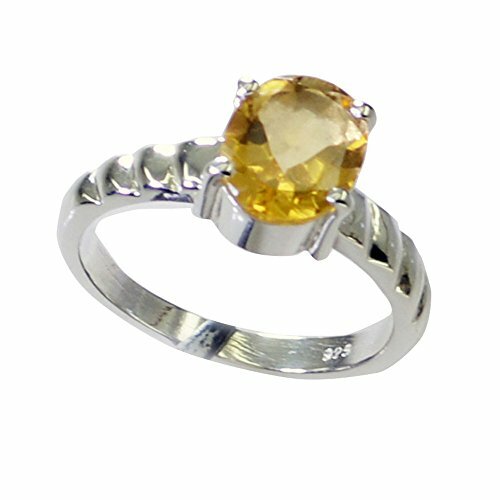 It is a great gift for your best friend, significant other, or anyone. BEST PRICE. BEST Selling . 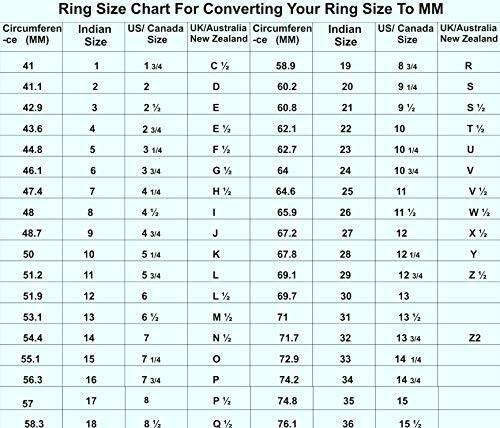 MADE in INDIA.925 Sterling Silver Ring.